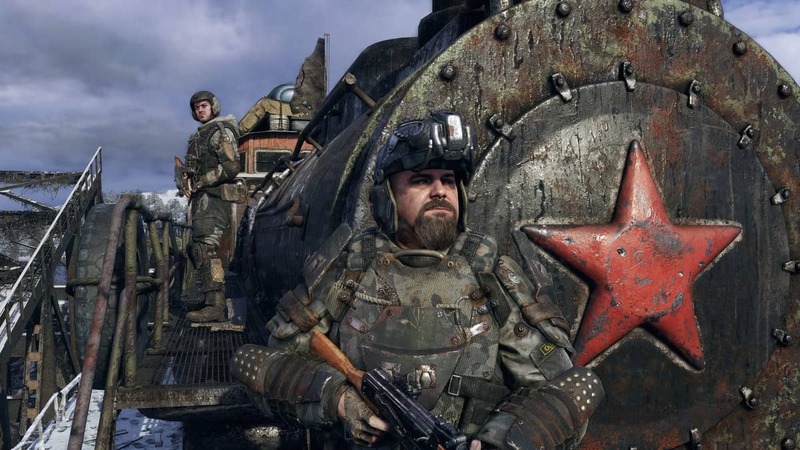 There is a lot of confusion behind Metro Exodus Steam preload. 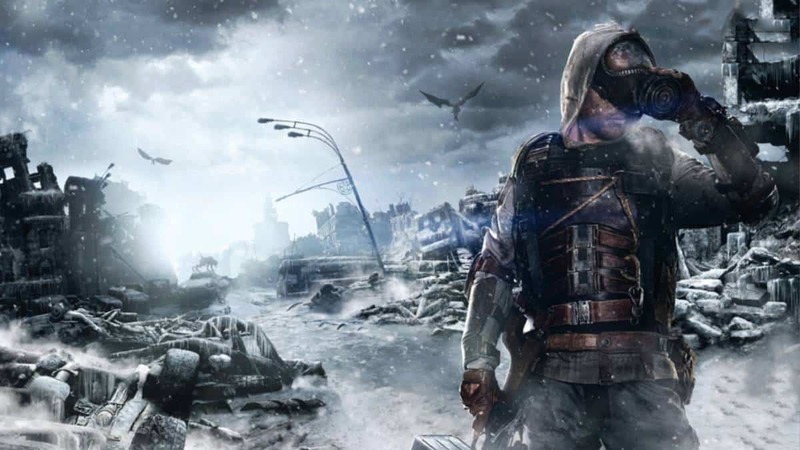 The main reason behind this confusion is the fact that there seems to be little to no communication between publisher Deep Silver and creator 4A Games. 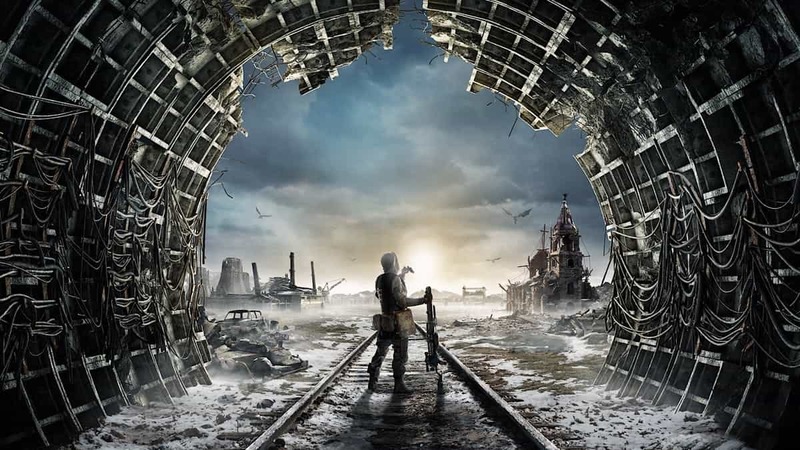 According to the official Twitter account for Metro Exodus, the game will get a preload on Steam but not on Epic Games Store. 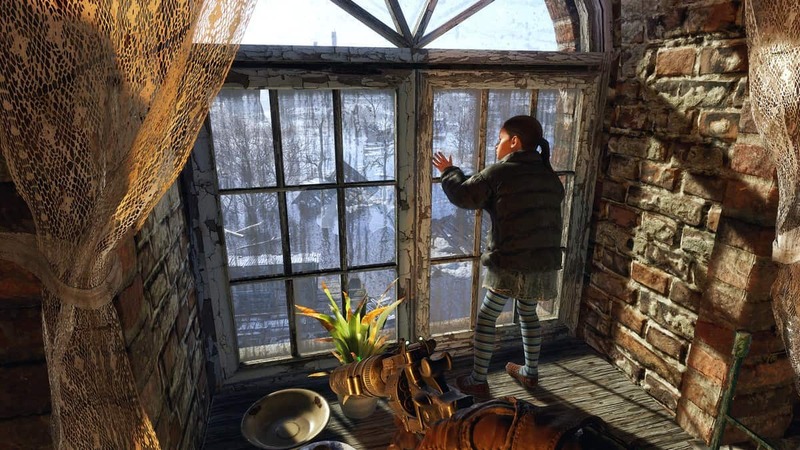 One of the fans contacted Deep Silver to know more about Steam preload and the reply he got confirmed that Steam players probably won’t be getting the preload. The reason being that Epic Games Store is taking priority since the majority of traffic is expected from the store. 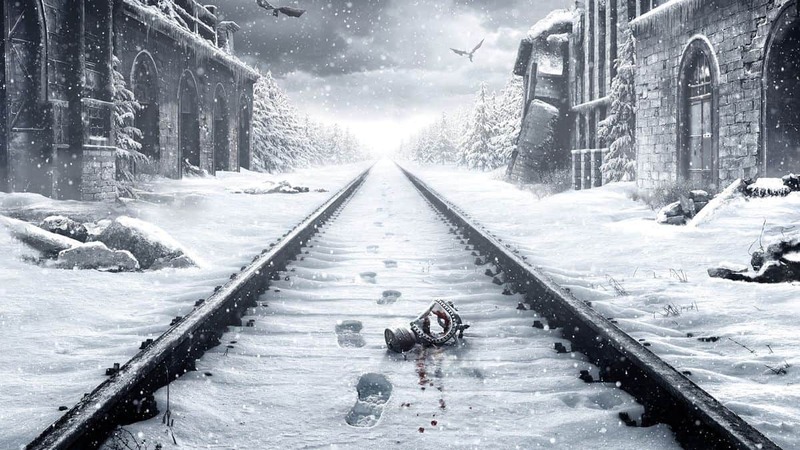 However, the game’s official Twitter account tells a completely different story. 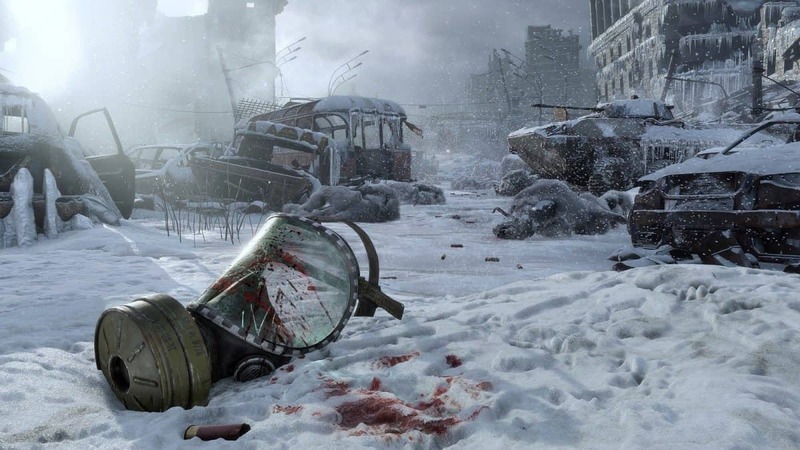 According to the Twitter page, Metro Exodus preload will be available to Steam users while Epic Games Store won’t get the preload for the new Metro game. 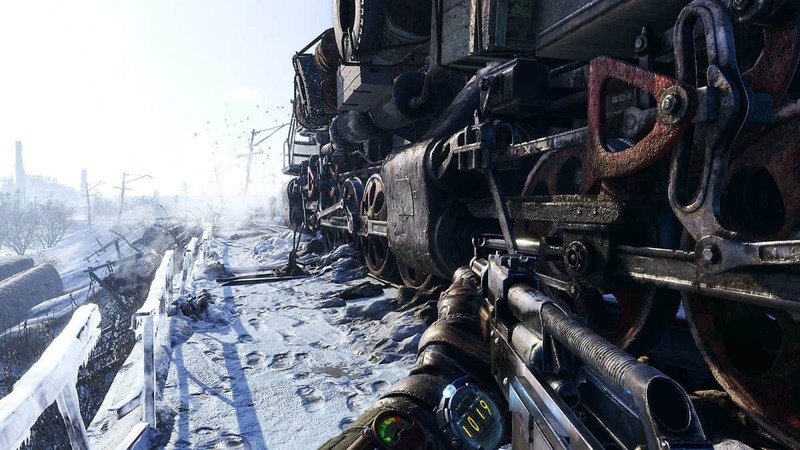 Metro Exodus is having a rough time since its exclusive deal with Epic Games Store is announced, especially when a developer issued a threat to PC gamers. It seems there is plenty of confusion internally over how each store is being handled and accommodated. Apart from the preload confusion, there are key features missing from Epic Games Store and the lack of preload doesn’t help matters at all. Regional pricing is just picking up while user reviews, guides, streaming, cloud saves, and more features are missing from Epic Store. 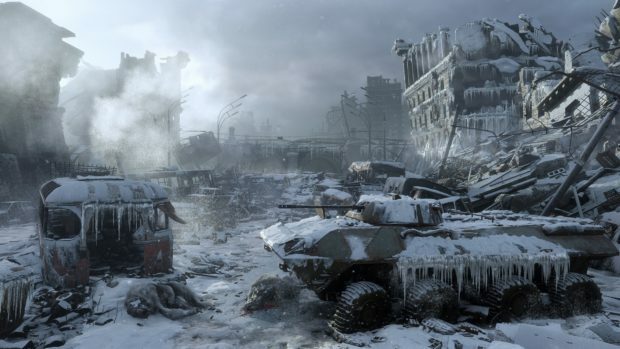 The latest entry into the Metro series is releasing on February 15 for PC, PlayStation 4, and Xbox One. 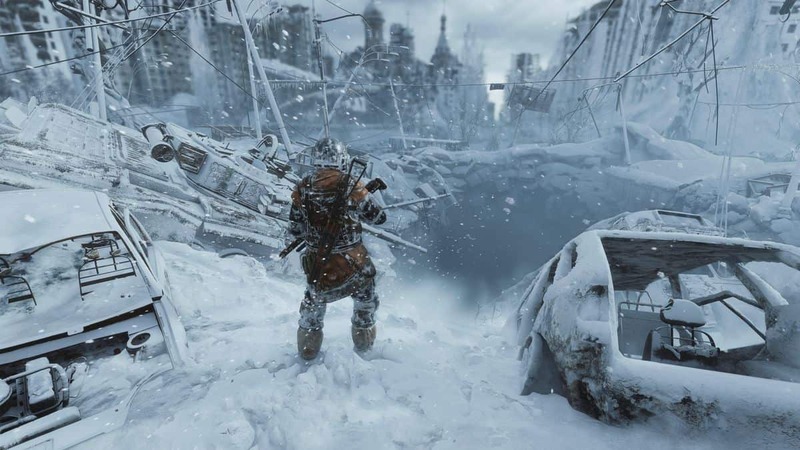 Metro Exodus Cracked In 5 Days After its Launch, Is Denuvo Even Relevant Anymore?